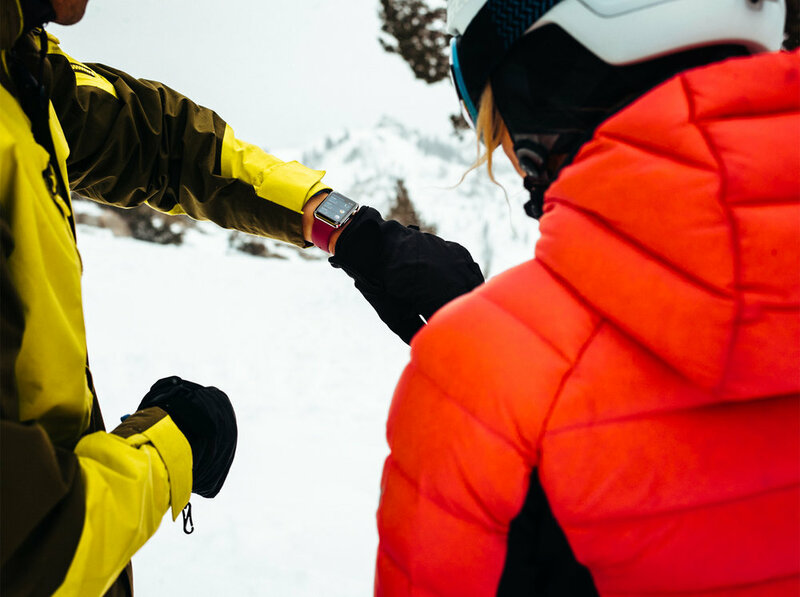 New updates to Apple Watch 3 make it easier to track skiing and snowboarding activity with activity contributing to the Apple Watch Activity app and shared with the Health app with permissions enabled. 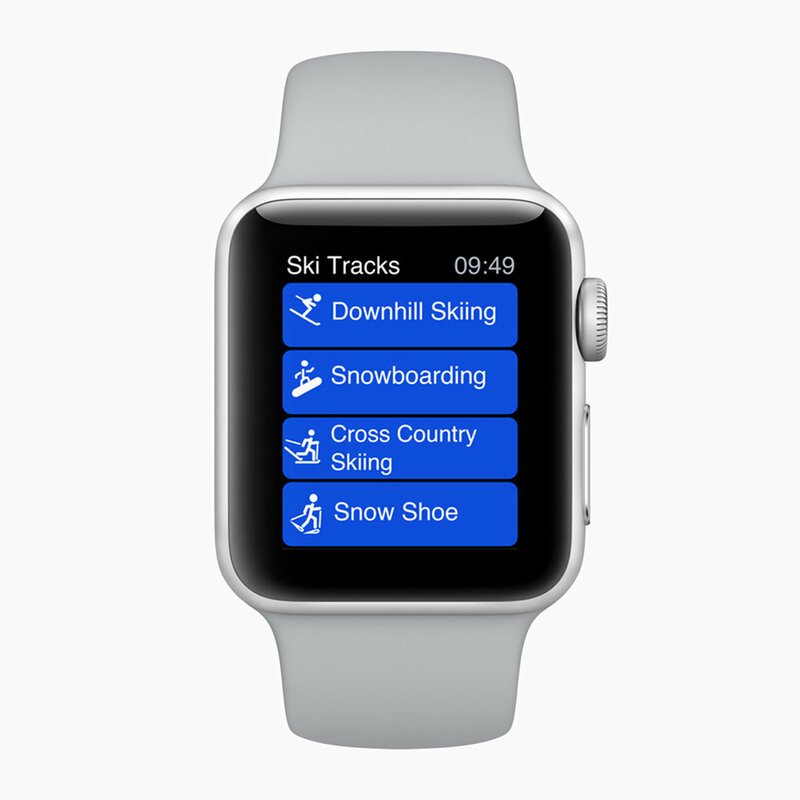 We're excited by the new Apple updates to the Apple Watch 3 where we can track ski and snowboard activity. This helps us in the app we have been developing for the last few months of 2017 and into this year. 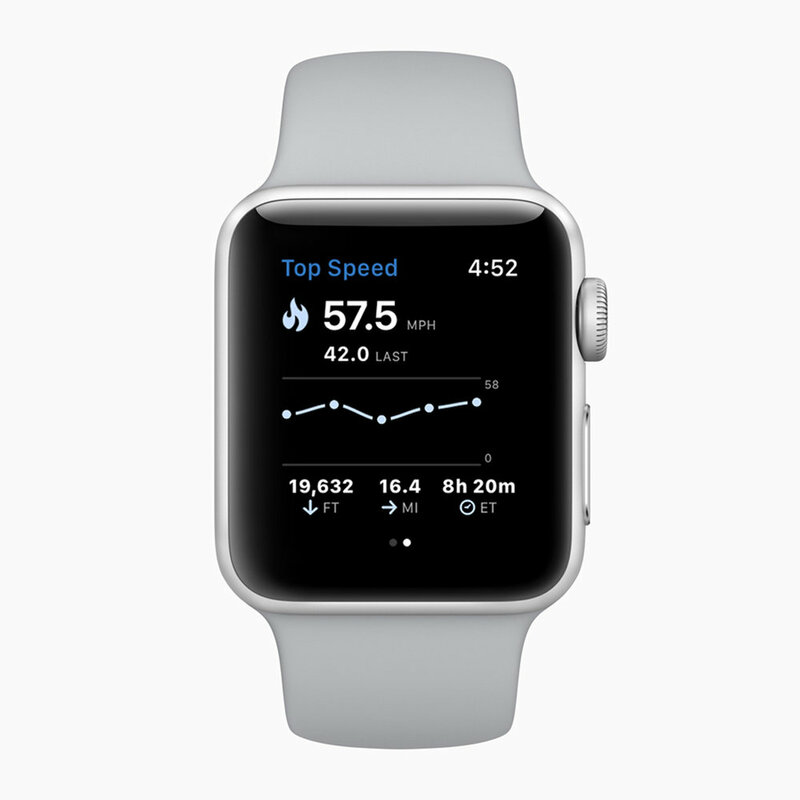 This helps in tracking active calorie measurements directly to your Apple Watch Activity app. You can record runs and see your vertical descent and horizontal distance as well as speeds. You can also save your workout info to your Health app. 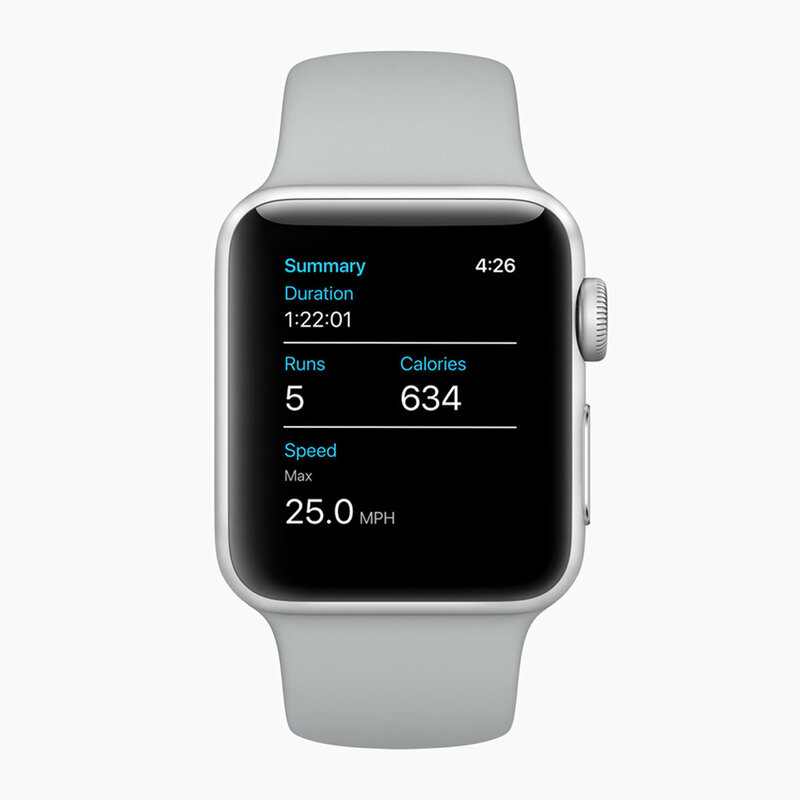 In addition, you can use Siri to track runs with your voice. Our new ski app at Elf is suitable for anyone who wants to have a great workout skiing or snowboarding, track performance and improve over time. 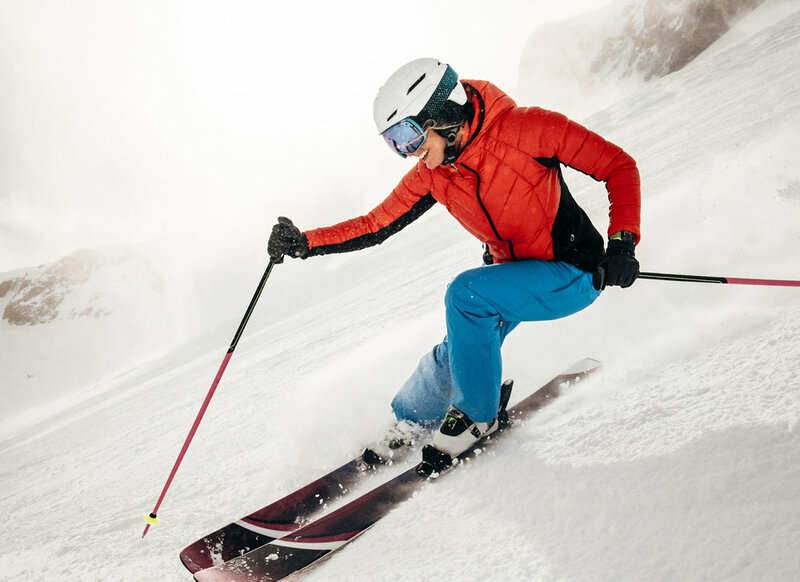 We are fortunate to have a wide variety of beta testers, ranging from college athletes to Olympic skiers and snowboarders in a variety of disciplines. We are eager to share our app with you when it is completed and ready for you - beautifully!